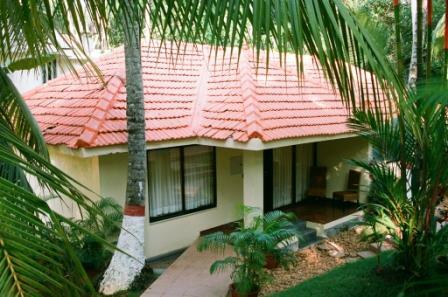 This is a place where you can let your hair loose, indulge with sense.ountry Club recently acquired a beautiful property in the �God�s Own Country� Kovalam, Trivandrum, adjacent to the renowned Kovalam Beach. 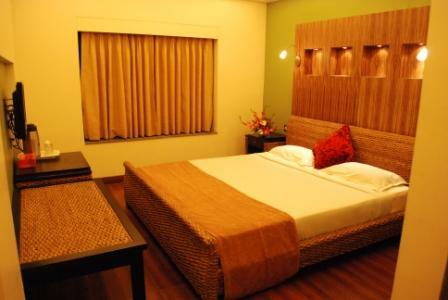 Just 8 Kms away from the city, Country Club Treasure Cove welcomes our esteemed members uniquely with Kerala Style. 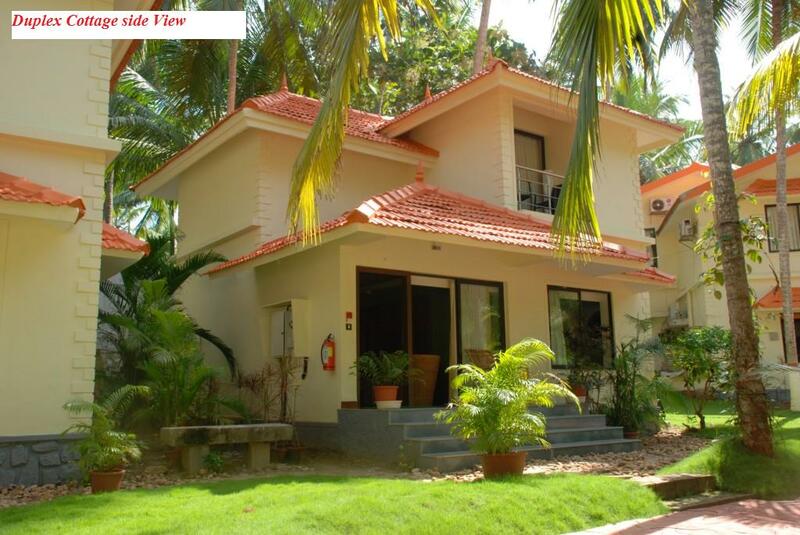 Aesthetically arranged Coconut Trees will give a real treat to your eyeballs. 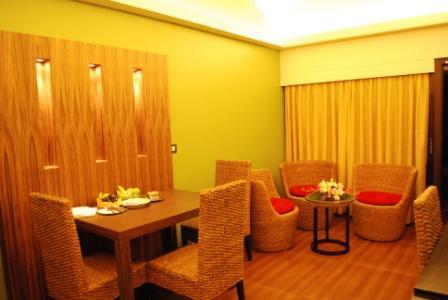 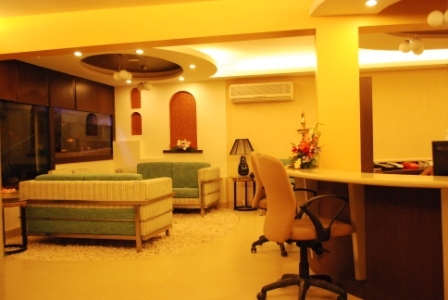 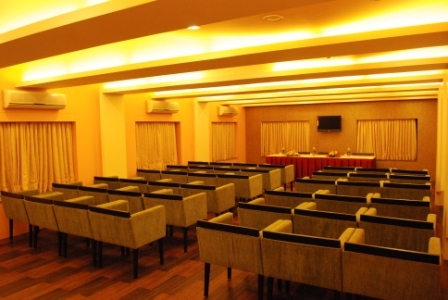 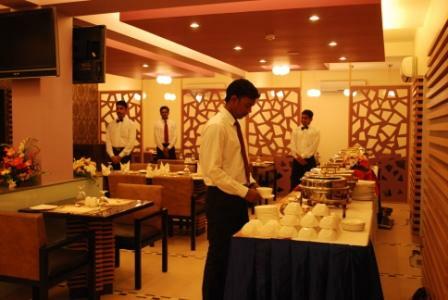 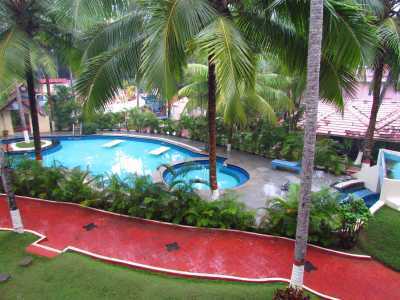 This Club is covered with lush greenery & whole lot of scintillating sceneries like Kovalam Beach, Sunrise, Sunset etc.